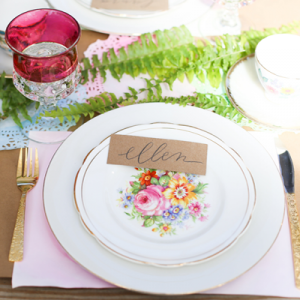 Fun and FREE ideas to create a happy, wedding kids table! 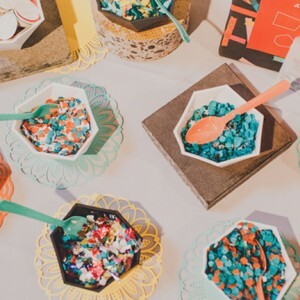 Hi party people, Lauren from I Love Love Events back with a super fun Steal This Style post, inspiration for an awesome kid’s table. That’s always the debate, to invite the kiddos or not to invite the kiddos. I completely understand couple’s decisions not to include kids, especially if every one of your friends already have several. But I am part of the invite-the-kids camp, and that’s not just because I just had a baby of my own. 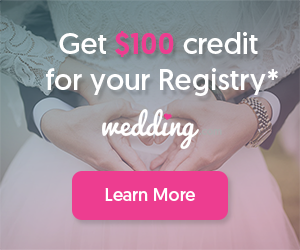 I love seeing adorable flower girls and ring bearers do their thing, and having the littles on the dance floor is pure magic! But we also want to keep them entertained so their parents can enjoy the wedding too. I am recreating on of my favorite kids tables I found on all the internet, plus a couple bonus FREE DIY ideas to keep the babes busy. Have a separate table for kids ages approximately 6 to 14, kids under this age will probably need to be seated with their parents. If there is a need you can also create a “big kids” table for the teenagers. Place the kid’s table off to the side to let the kids do their thing. 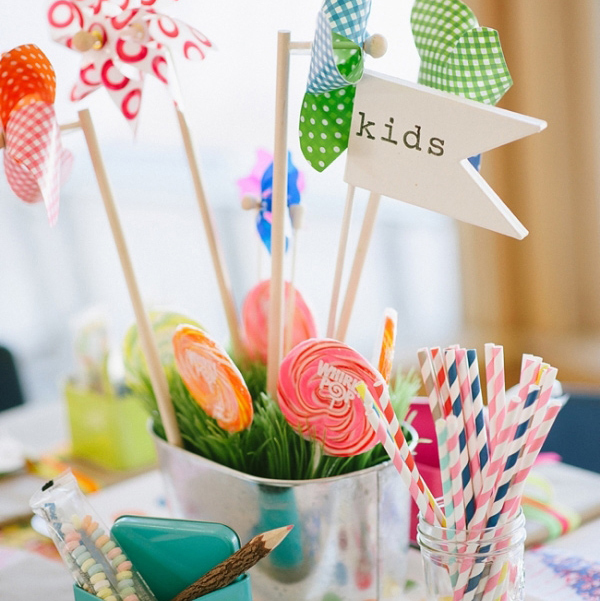 Like our inspiration table, give them activities to keep them entertained. 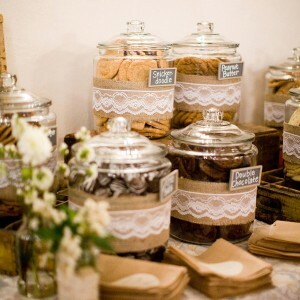 Think about having kid-friendly menu options if your caterer offers them. Don’t be afraid to use candy and treats as decor on the table. If it’s in your budget, hire child care, so the parents can enjoy the festivities and not worry about the little ones. 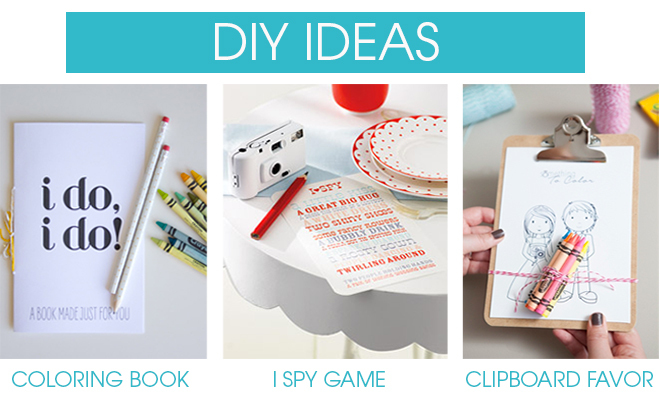 Kids DIY activity book from Lovely Indeed. 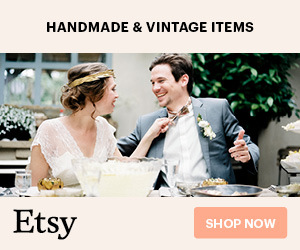 I Spy game from Martha Stewart Weddings. 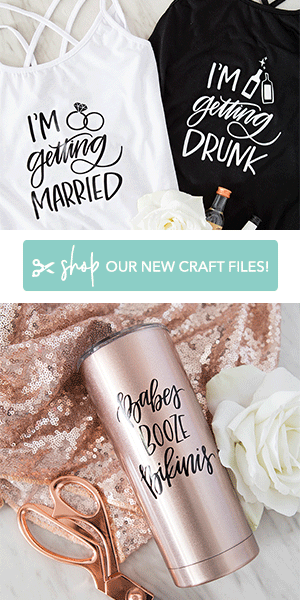 Actually, this was a hit at my wedding. Coloring Clip Board Favor, DIY from the Something Turquoise archive.